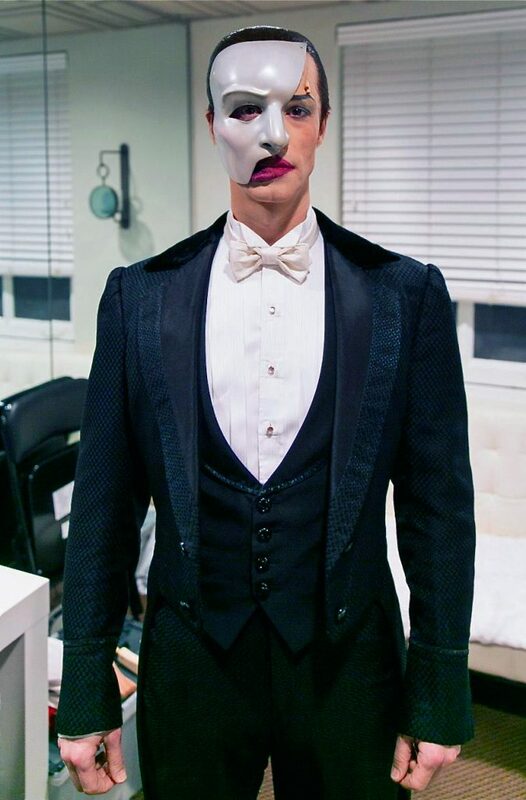 As many of you know, HUGH PANARO plays his final performance on Saturday evening, May 3. NORM LEWIS will debut in the title role one week later on Monday evening, May 12. The week in between Hugh and Norm (the week of May 5), we’re pleased to announce that our own Laird Mackintosh (current Andre as well as Phantom cover) will be playing The Phantom! Laird had previously covered and played the role in the Toronto production, and has gone on several times here in New York the last few months.